"Good location, peaceful. Rooms are nicely done. 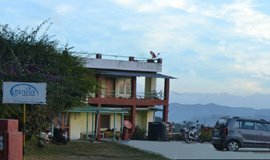 There are two rooms having a common verandah over looking the valley. That can take away the privacy if it matters to someone." 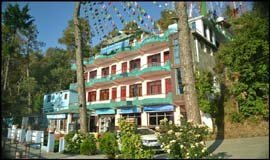 "It's a nice hotel with neat clean rooms facing the snow capped mountains and a small garden with nice colourful flowers and a couple of benches to sit and view the mountain vistas. Very nice open views. " "We ended up staying here for 5 nights! What a wonderful place. We had one of the top floor rooms with a lovely big patio and stunning views of the mountains. " 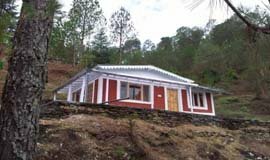 "Very quiet and peaceful place,little away from the town with perfect natural settings. 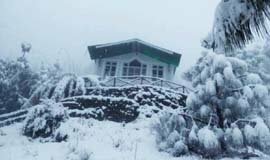 The cottages are a perfectly situated to get lost into nature. The sunrise and views of a wide range of peaks are breathtaking! " 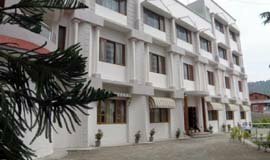 "Big ,spacious and well furnished rooms. 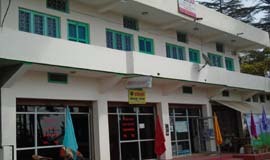 But Location is not very appropriate, though situated in main town. During peak hours in market it is difficult to reach hotel by car because of rush in market. " "This was our second Village Ways trip. The first being in the south and this one through the Saryu and Pindar valleys. The food was good and plenty of it. The beds comfy and the hot water bottles very welcome. 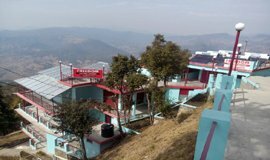 A very memorable 10 days"
"This is a very nice guesthouse where you can relax in peace in front of your room on a beautiful little terrace with the most amazing view of the hills around kasar devi. " "Very nice place with good people and splendid view! 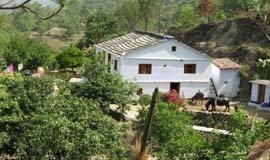 Kasar Devi is a unique spot and Prkash GH is a good place to start exploring! 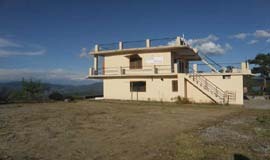 I stayed three weeks for relax, yoga and nice hiking.... I can absolutely recommend!" 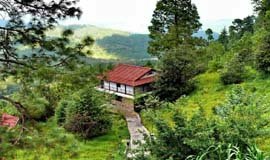 "Nice and clean room, wifi and lovely terrace to practice yoga or just seat and relax with the himalaya view..."
"It is a best retreat place to enjoy a peaceful and relaxing holiday. 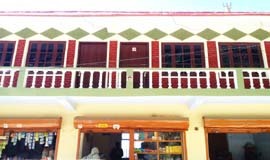 The proprietor and his staff are friendly and helpful, which adds to the pleasure of putting up in Freedom Guest House." "We found food here economical and the price we found good as comparison to other places of this area..."
"The accommodations were the perfect mixture of rustic and comfortable. The views speak for themselves. 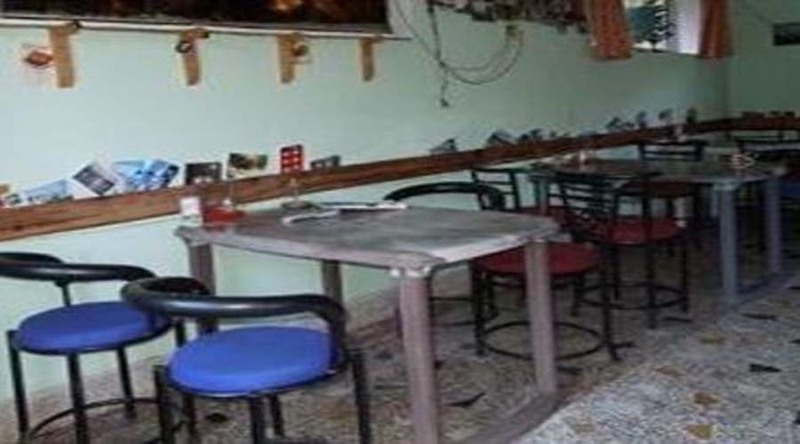 The food was wonderful, with option of Indian or continental at most meals. Both options were delicious, and very fresh. " 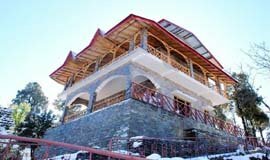 "Staying at Raju's place was a bliss. Beautiful mornings welcome you and the serenity and calmness of the evenings soothe you. Raju's hospitality is second to none. He makes sure that you are treated as a family..."